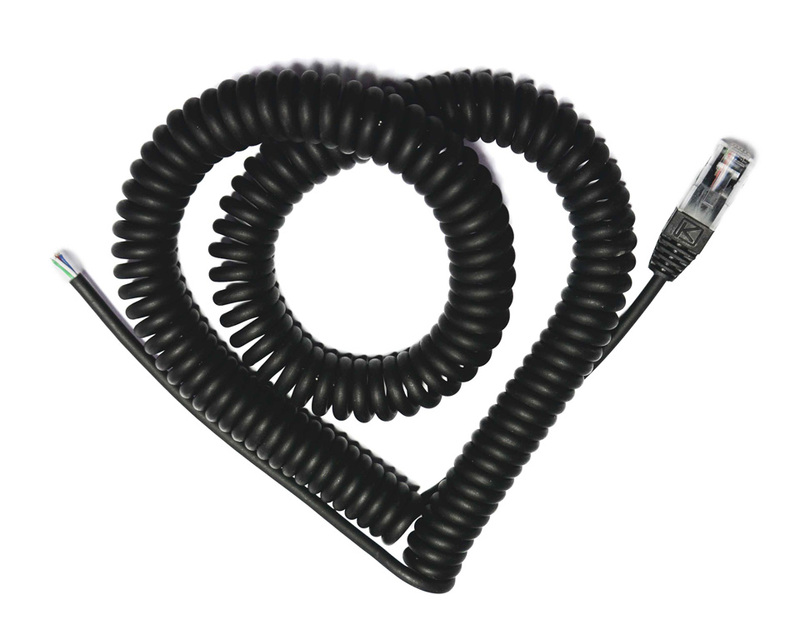 When the distance between appliances connected by a cable changes dynamically, spiral cords are the best solution. Thanks to their special “spring” construction, a cord expands or contracts, depending on current location of the connected appliances. increase the safety and comfort of work. 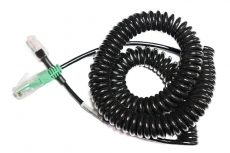 MCI offers a wide variety of spiral cords for a full range of uses. 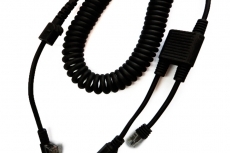 This technology allows us to produce any type of cables – from standard patch cords for phones, through cables used to connect a computer to a vehicle, to special-purpose cables for industry, automatics or robotics. 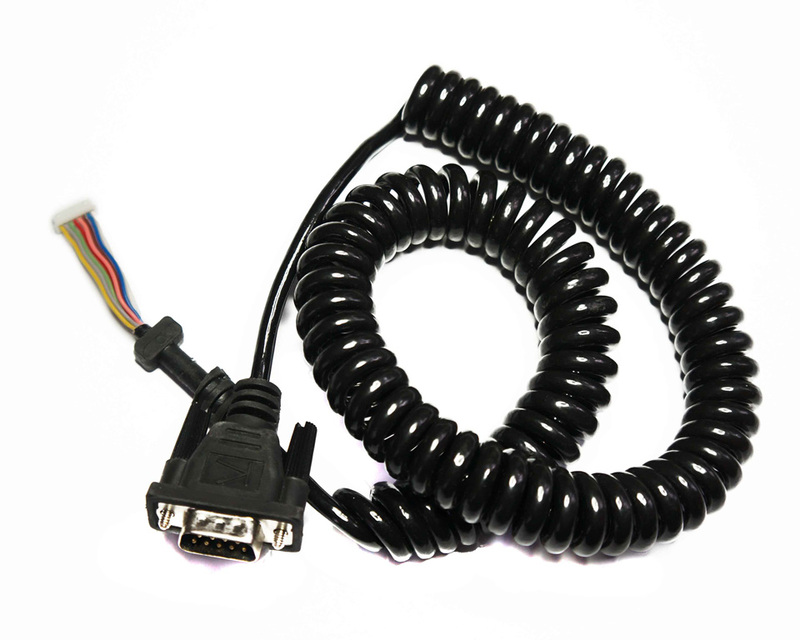 Majority of them are cables available on request, where technical parameters, like size or type of a plug are tailor-made according to our customers’ needs. 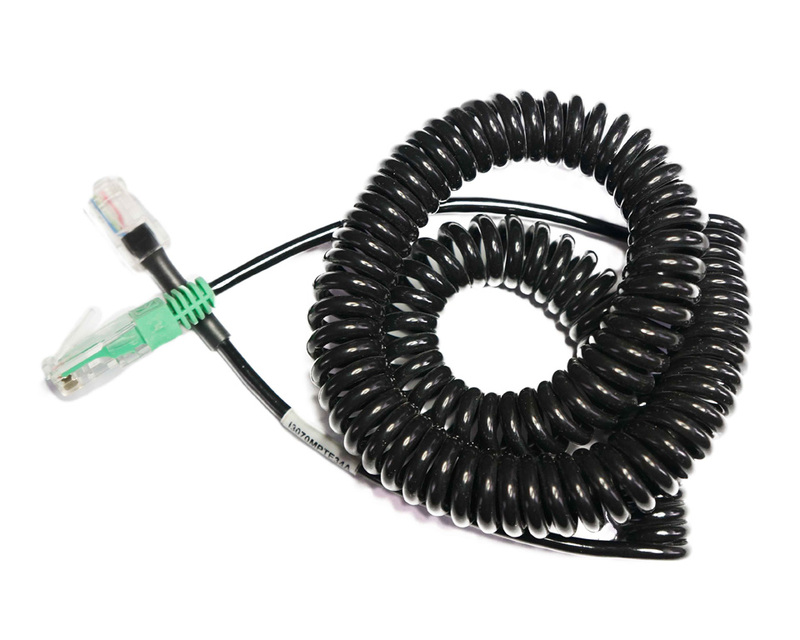 How spiral cords are made? 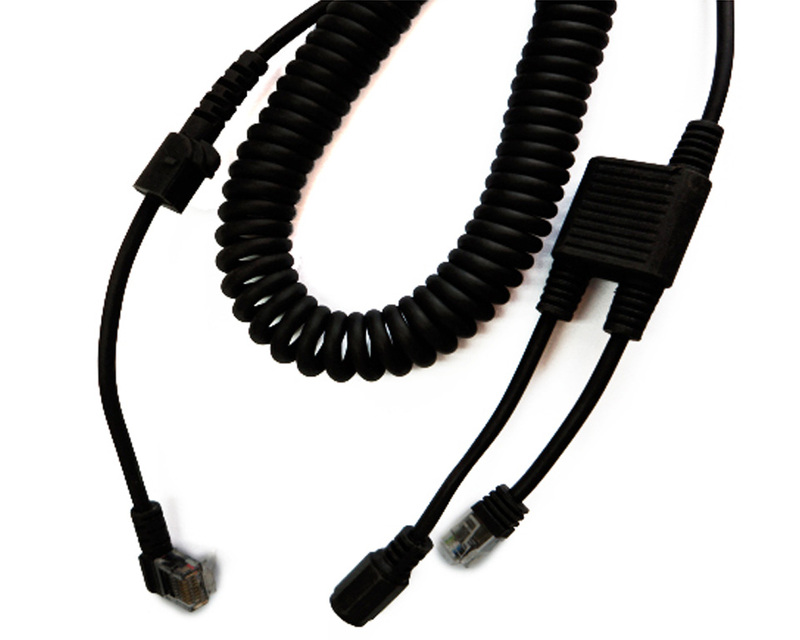 The production technology used for that type of cables is different than in case of a standard production process. 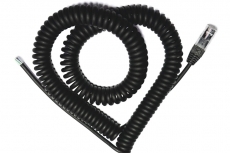 The cord is subjected to a special process as a result of which it obtains a characteristic spring shape – it is called cord curling or coiling. is resistant to mechanical damage and can be expanded and contracted some thousands times. 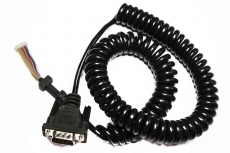 quickly manufacture even large amounts of spiral cords and send them to customers located across Europe. We guarantee competitive financial terms of our cooperation and professional technical consulting. You can obtain more information from our consultants.